Save SAR 7 (77.78%) – Earn 0 Shukrans What is Shukran? Shukran is the Landmark Group’s award-winning loyalty programme in the Middle East, which allows you to earn Shukrans when you shop any of our brands. 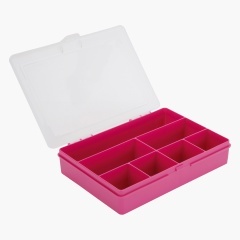 Simple yet practical, this lovely organizer will help your keep your essentials arranged. 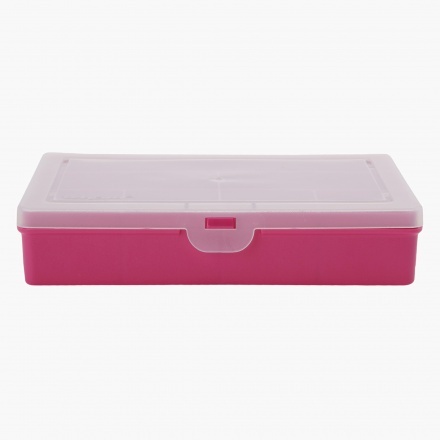 Featuring a durable material, it is light and sturdy and made from polypropylene and sports a matte finish.